The German chemist isolated the active ingredient in coffee that we know as caffeine today. Google chose an adorable GIF for the doodle of German analytical chemist Friedlieb Ferdinand Runge on his 225th birth anniversary. The GIF doodle features Runge drinking hot coffee which makes his eyes wobble every time he takes a sip. His cat, sitting right next to him, also makes googly eyes in the animated GIF. Born outside of Hamburg in 1795, Runge played an important role in history due to an accident, and a chance encounter with a famous chemist that resulted in the discovery of caffeine. Despite being the son of a Lutheran pastor, he showed interest in chemistry from an early age. He began conducting experiments as a teenager. During one such experiment, Runge accidentally splashed a drop of belladonna extract in his eye. He later saw how that dilated his pupils. Ten years later, his mentor and renowned chemist & inventor Johann Wolfgang Döbereiner at the University of Jena asked Runge to reproduce belladonna’s effects for one of his friends - the writer and polymath Johann Wolfgang von Goethe. Goethe was impressed by the then 25-year-old chemist and handed him a bag of rare coffee beans. The writer wanted the young chemist to analyse coffee's chemical composition. Runge isolated the active ingredient that we know as caffeine today. In the statement, Google mentioned, "After earning his doctorate from the University of Berlin, Runge went on to teach at the University of Breslau until 1831 when he left academia to take a position at a chemical company. During this time, he invented the first coal tar dye and a related process for dyeing clothes. His contributions to the world also include: being one of the first scientists to isolate quinine (a drug used to treat malaria), considered an originator of paper chromatography (an early technique for separating chemical substances), and even devising a method for extracting sugar from beet juice." "Here’s to Runge, without whom the pain of forgoing one’s morning cup of coffee might never have had a scientific explanation!" 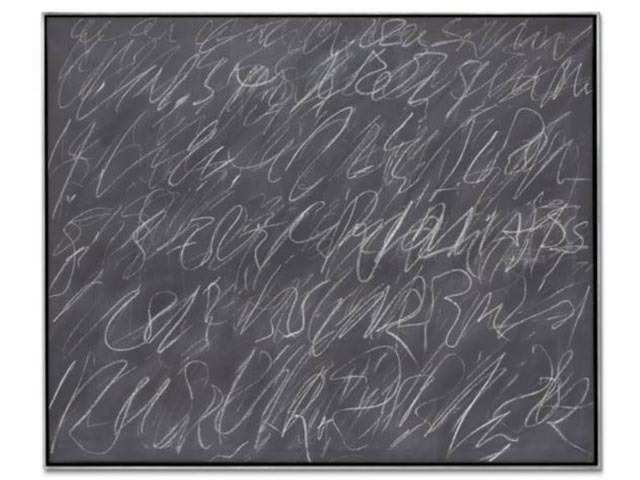 What seems like chalk scribbles on a slate is actually an oil-based house paint and crayon artwork on canvas by Edwin Parker ‘Cy’ Twombly Jr, which fetched a record price for the artist in Christie’s 2014 sale. Part of Twombly’s ‘blackboard’ paintings, the 1970 artwork is inspired by his stint in Pentagon as a cryptologist. What’s interesting is the way he produced this artwork. He sat on the shoulders of a friend, who kept on walking along the length of the canvas, enabling Twombly to create fluid lines. The painting’s then owner, Audrey Irmas, a philanthropist, parted with the painting to raise funds for her foundation for social justice. 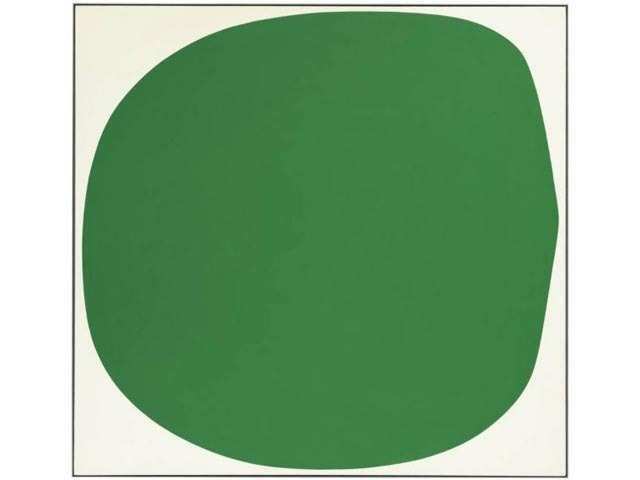 Interestingly, Irmas bought the painting for $3.85 million in 1990. 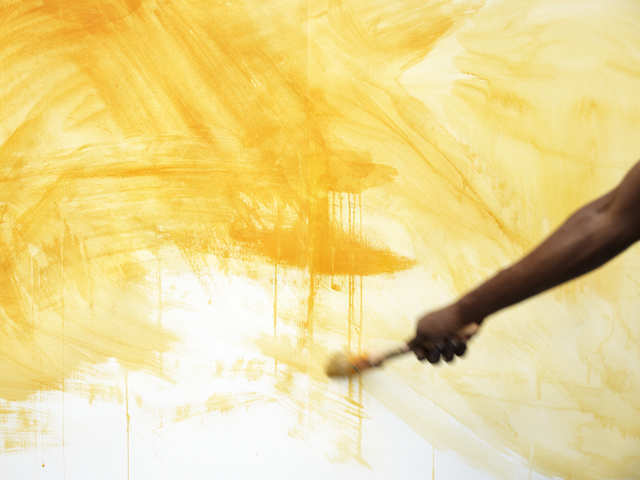 Cost: $70.5 million What seems like chalk scribbles on a slate is actually an oil-based house paint and crayon artwork on canvas by Edwin Parker ‘Cy’ Twombly Jr, which fetched a record price for the..
Once part of the Robert and Jean Shoenberg collection, this 1961 artwork came into the market at Christie’s 2008 sale. Kelly was a camouflage artist during his stint in the army in the 1940s. He was a part of the unit known as ‘the Ghost army’ comprising artists and designers who painted objects that would misdirect enemy soldiers. 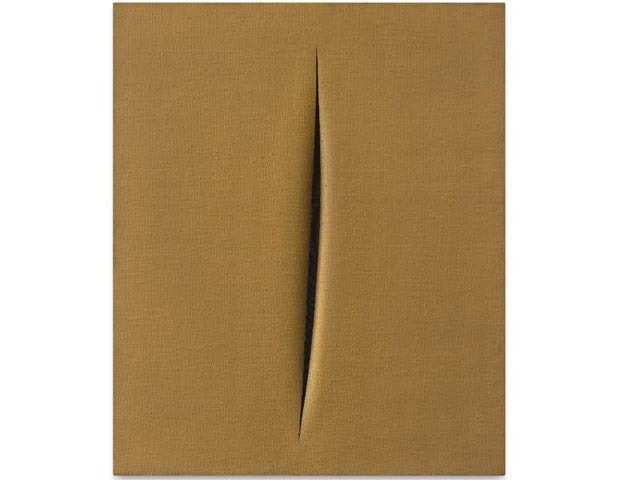 Cost: $1.65 million Once part of the Robert and Jean Shoenberg collection, this 1961 artwork came into the market at Christie’s 2008 sale. Kelly was a camouflage artist during his stint in the army .. The vibrant orange, red and yellow coloured rectangles was part of art collector David Pincus’s estate and was brought to the market by Christie’s in 2012 where its sale set the record for post war/ contemporary art at the time. 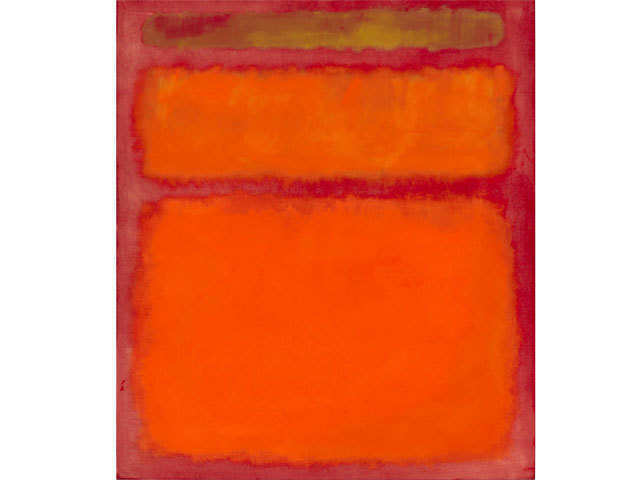 Rothko’s 1961 work was in Pincus’s possession for four-and-a-half decades. The final bid was double the highest estimate of the artwork. Cost: $86.88 million (including buyer’s premium) The vibrant orange, red and yellow coloured rectangles was part of art collector David Pincus’s estate and was brought to the market by Christie’s i.. Cost: $16.2 million The 24 sharp vertical tears on a crimson, water-painted seven- foot wide canvas was contested for about a minute and 30 seconds during Sotheby’s 2015 auction. 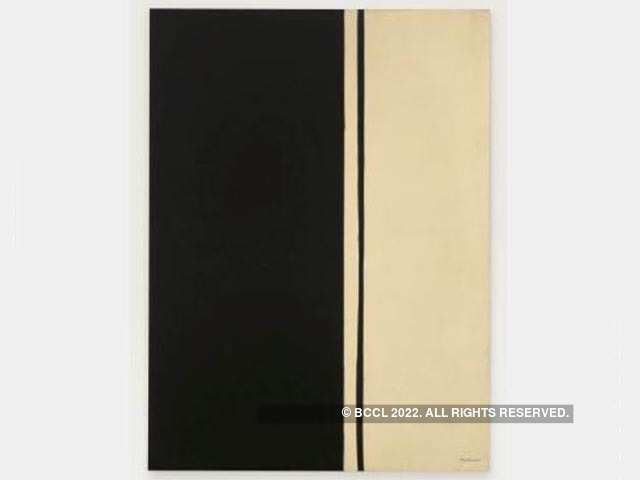 Yet, the painting ..
Newman’s 1961 stark black palette on a pale canvas was part of Christie’s post-war and contemporary evening sale auction in 2014. Newman started dabbling in abstract expression while he was mourning the death of his younger brother George. About the painter’s black fixation, art expert Thomas Hess recalled Newman saying, “When an artist wants to change, when he wants to invent, he goes to black as it is a way of clearing the table-of getting to new ideas.” The painting is in the possession of a private collector now. Its previous owner had the painting for nearly 40 years. Cost: $84.16 million Newman’s 1961 stark black palette on a pale canvas was part of Christie’s post-war and contemporary evening sale auction in 2014. Newman started dabbling in abstract expression..